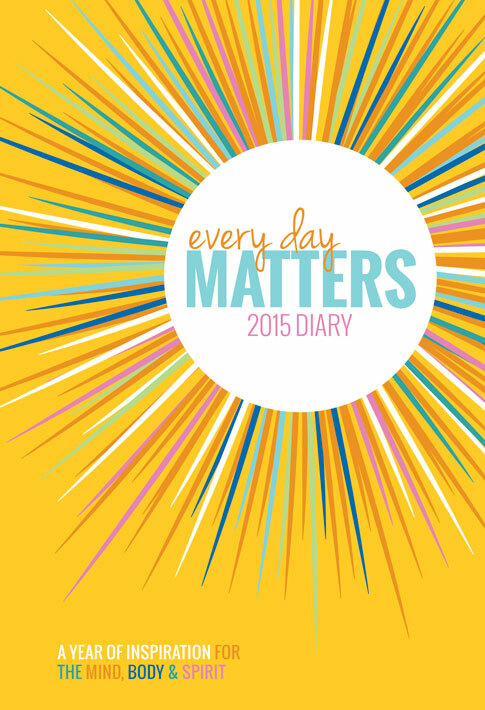 This contemporary, illustrated diary provides plenty of space for daily planning, positive monthly themes to focus on, weekly quotes and holisitc exercises to motivate and inspire, and space for reflection at the end of each month. Designed to enrich your daily life, it will guide you on a journey of awareness and fulfilment as you go about your weekly activities. It’s all too easy to become overwhelmed with multiple thoughts each day as our to-do lists grow, which is why positivity blogger Dani DiPirro has chosen one life-enhancing theme a month to focus on, such as ‘love’, ‘explore’ and ‘marvel’. So here’s to a year ahead where we really do make every day matter.